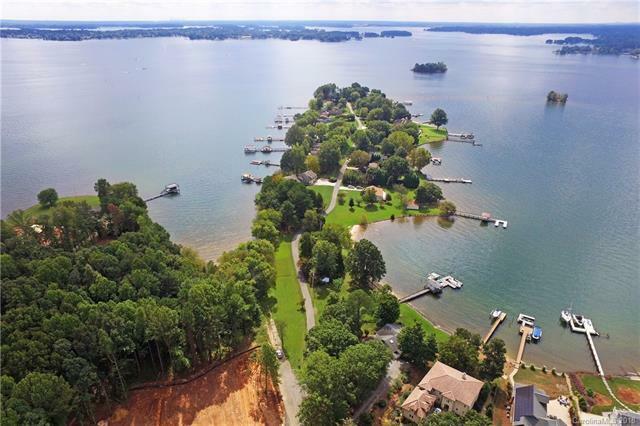 107' of shoreline footage on this Lake Norman waterfront lot located at the end of the Brawley School Rd. peninsula. Lot has been cleared up to the buffer zone, is level and suitable for a crawl space foundation. 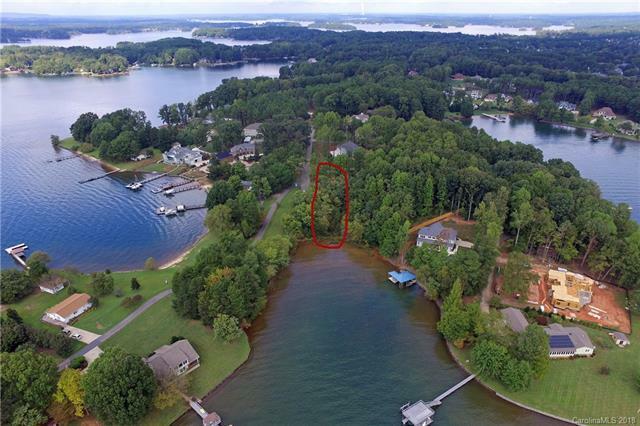 Large views from side of lot looking out to main channel with enhanced views off of rear/waterside with additional clearing. 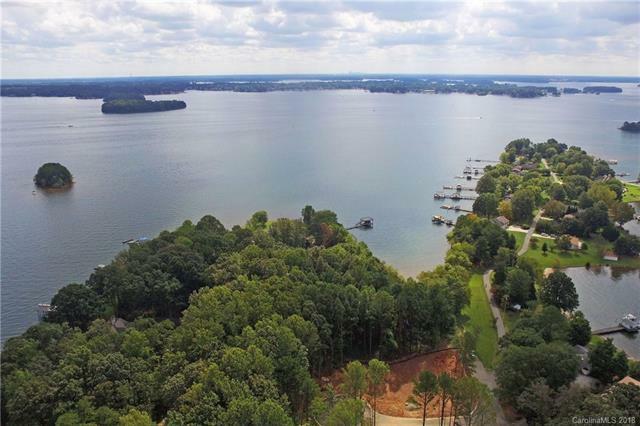 Located in the quaint neighborhood of Lakeside at Brawley, the location is superb. Minimum square footage to build is 3000. Lot percs for a 3 bedroom (see attachments). Peachtree Residential can build home plan for you or bring your own builder. Community will feature lake access via shoreline area with shade structure for picnics and gathering around the fire pit. Golf cart parking as well. Ask agent for finalized rendering of this area. Per environmental regulations, lot does not currently allow for a pier. Please call listing agent with any questions.